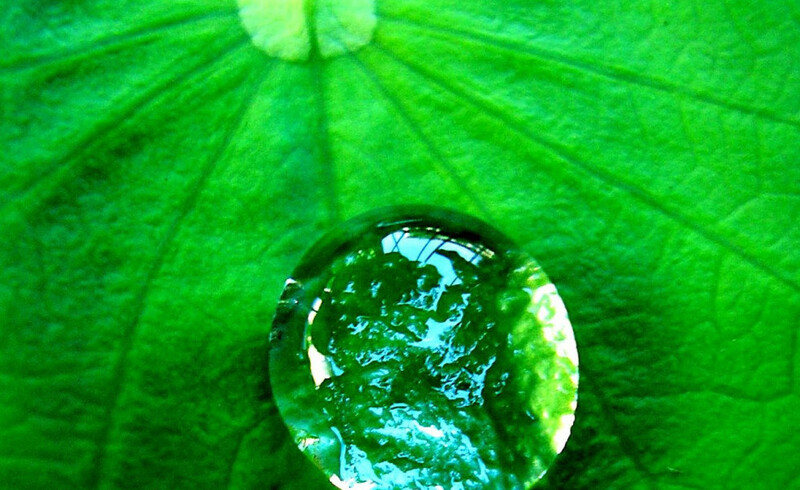 Water is indispensable natural resources, on which all life depends. Water is needed for daily use by living organisms for irrigation, navigation, industrial use, electricity production and domestic use. Of the total water resource of the earth, 97.3% is salt water and the rest fresh water. About 97% of the earth’s surface is covered by water and most of the animals and plants have 60-65% water in their body. Of this about 77.2% is permanently frozen, 22.4% occurs as groundwater and soil moisture, 0.35% is found in lakes and wetlands and 0.01% in rivers and streams. The total volume of ground water found in underground reservoir, called aquifers, is estimated to be 42.3 × 1010 m3. At present about 25% of the ground water is being used by man. v. Human activities in the region. Water is purified in large part by the routine actions of living organisms. Energy from sunlight drives the process of photosynthesis in aquatic plants, which produces oxygen to break down some of the organic material such as plant and animal waste. This decomposition produces the carbon dioxide, nutrients and other substances needed by plants and animals living in the water. The purification cycle continues when these plants and animals die and the bacteria decompose them, providing new generations of organisms with nourishment. Unfortunately, there are many toxic substances which are affected only slowly, or not at all, by this and other processes. These are called persistent and are of great environmental concern.